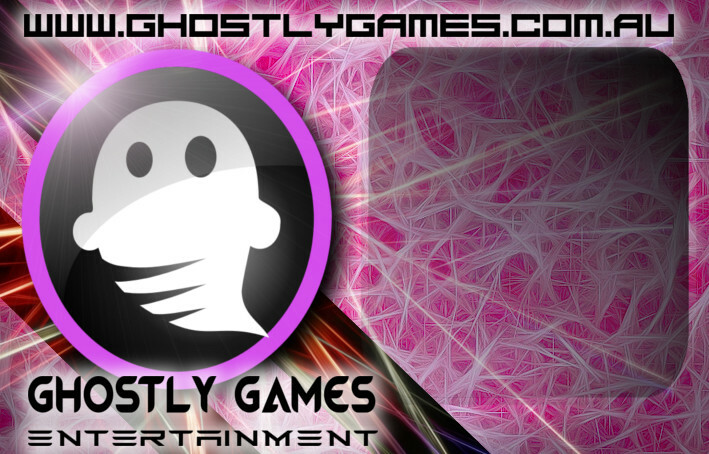 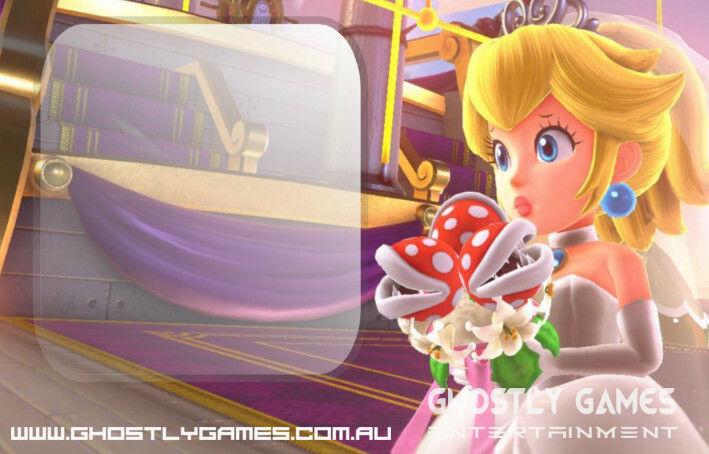 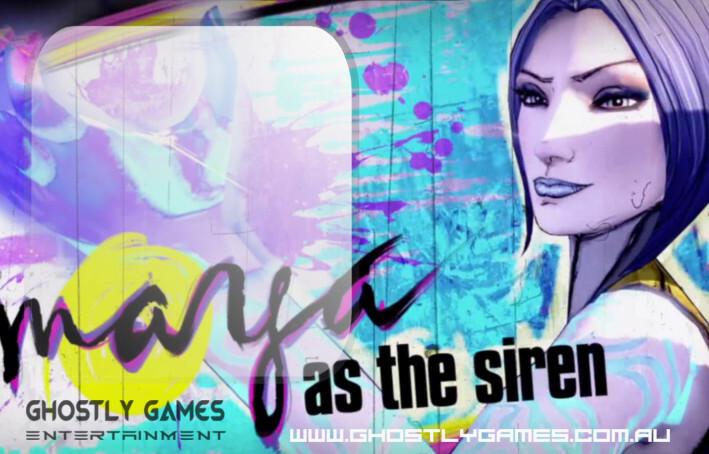 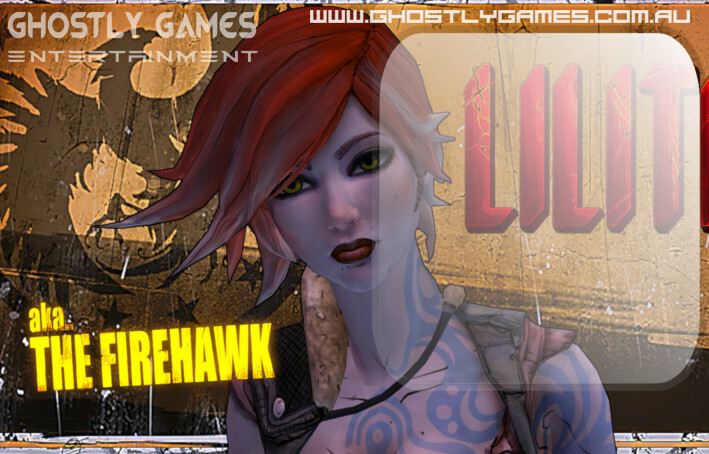 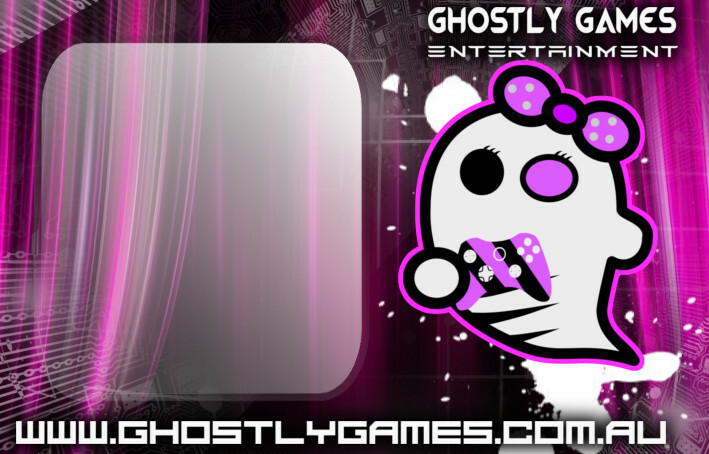 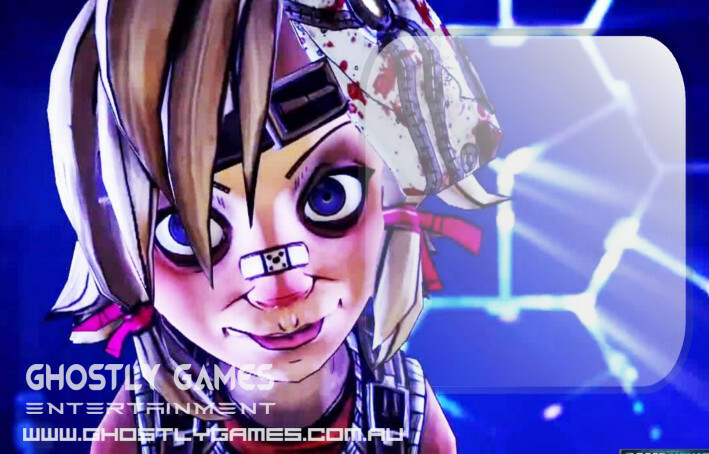 Thank you for choosing Ghostly Games Entertainment for your next event! 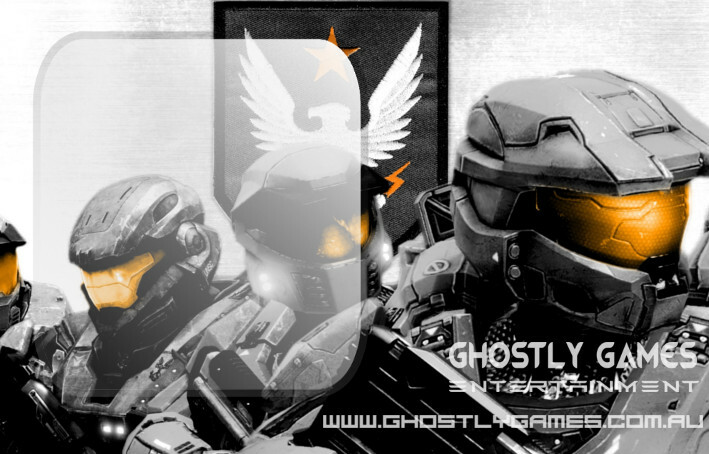 Here you can select a custom look for your party invitation. 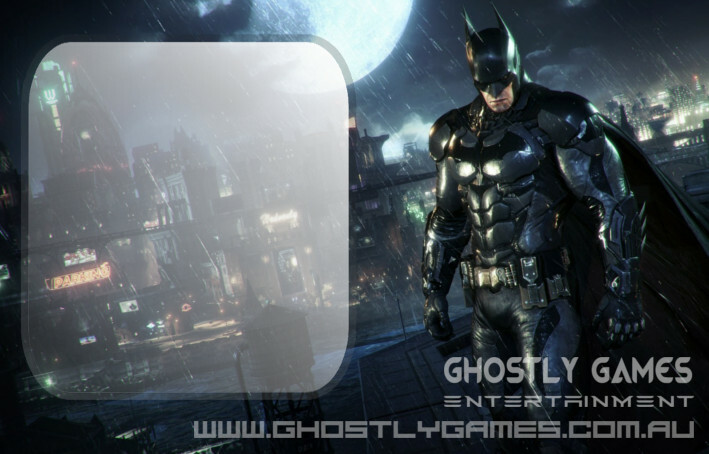 Simply download your desired template and make corrections to customize for your event. 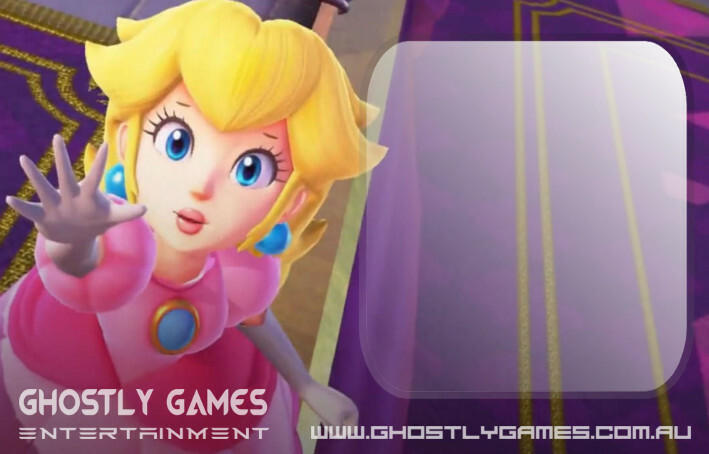 Just to note, all templates are “Powerpoint” slides. 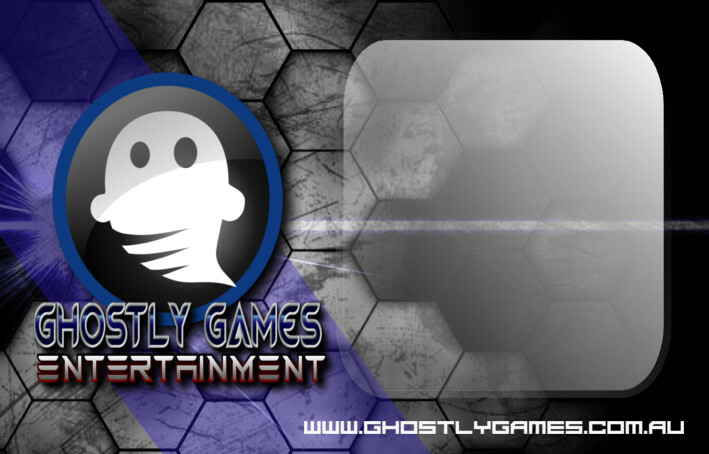 Feel free to touch base with any questions. 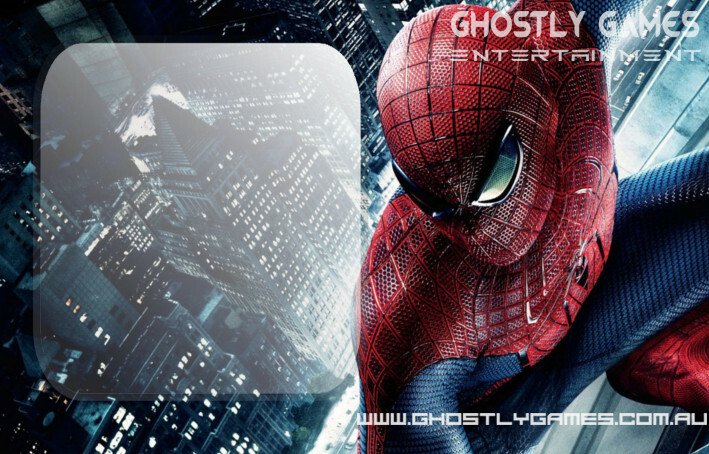 Please feel free to check out some other invitations that might suit the theme of your party. 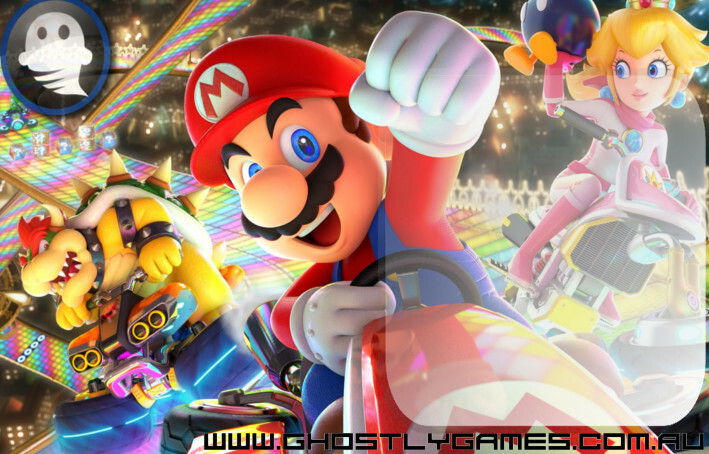 Say a Batman themed party or a Mario Party 🙂 Let us know if there are other themes you like to see on this page! 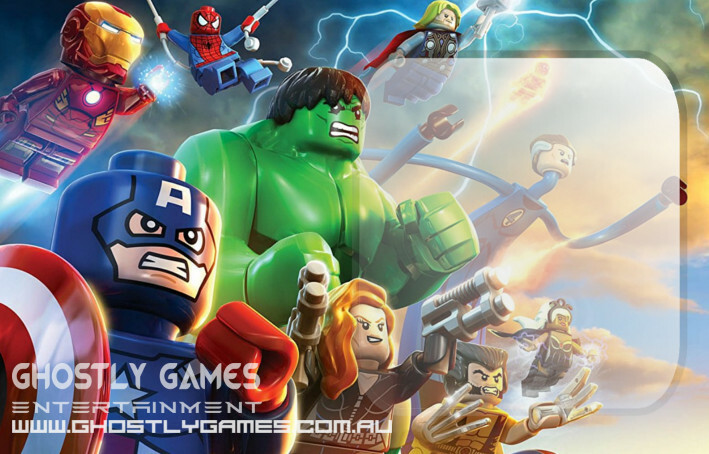 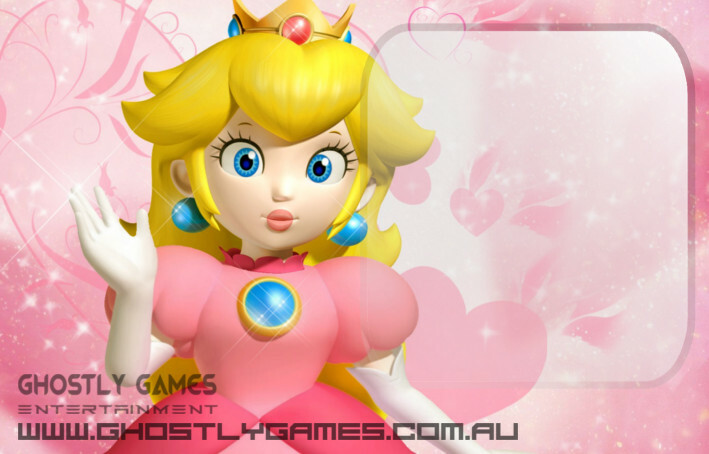 ALL CHARACTERS ARE LICENSED AND TRADEMARKED BY THEIR RESPECTIVE OWNERS. 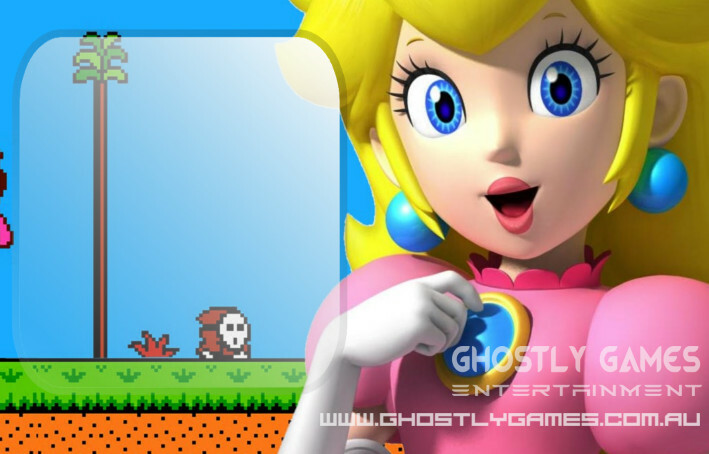 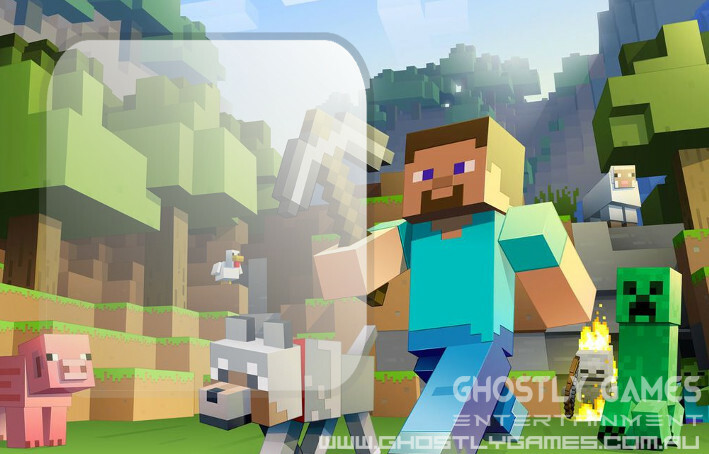 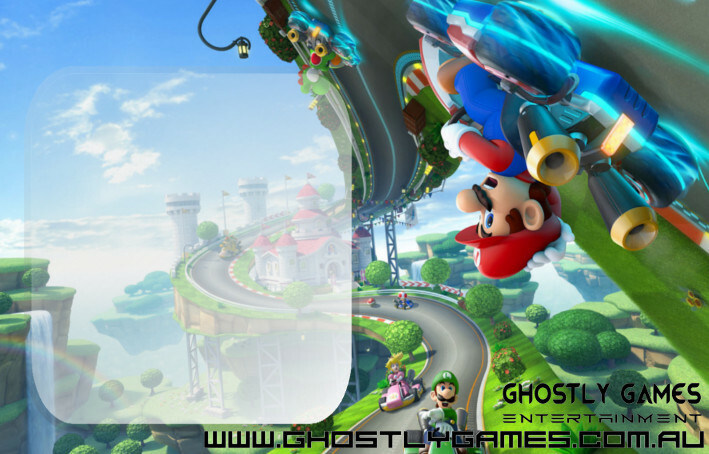 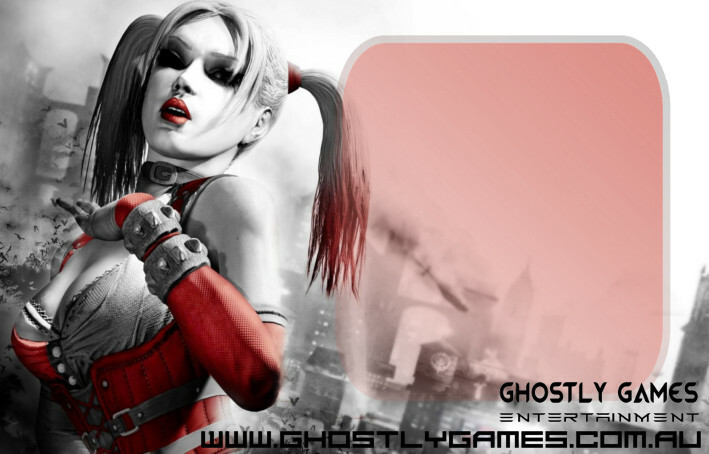 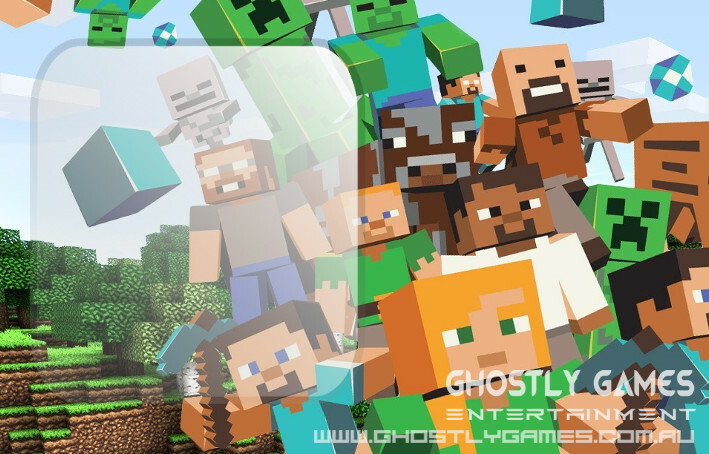 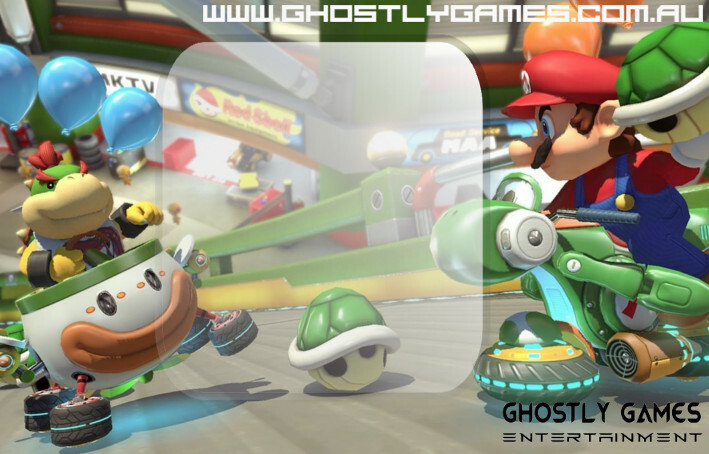 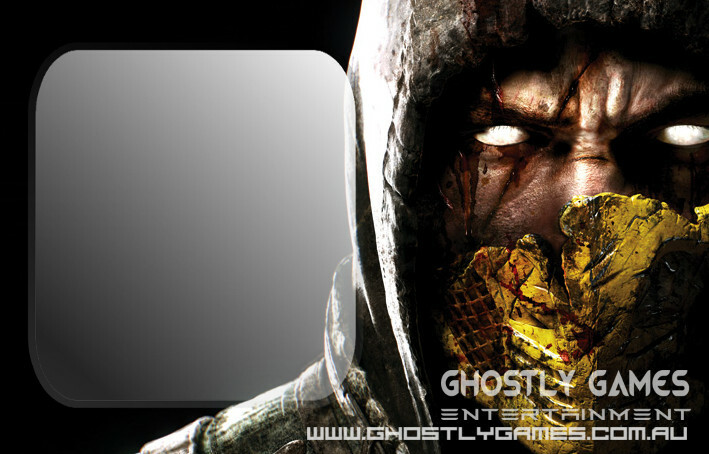 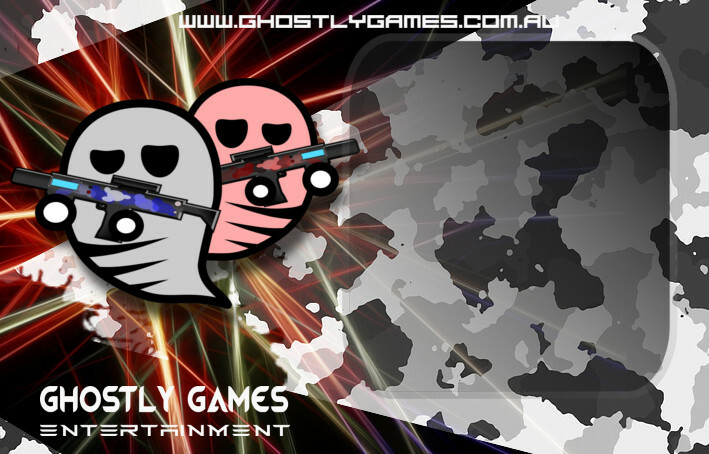 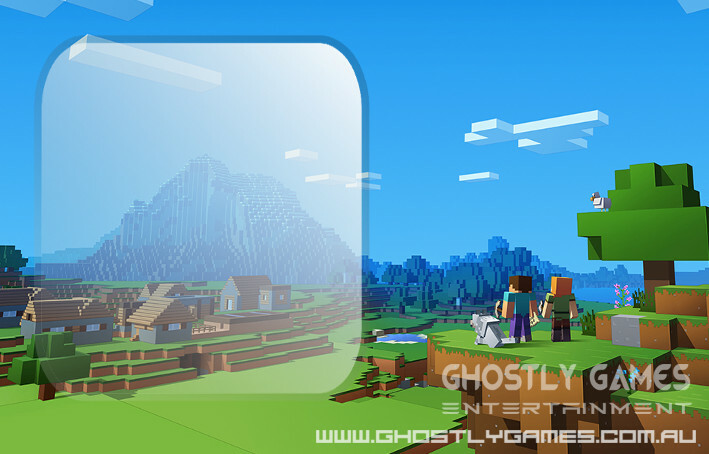 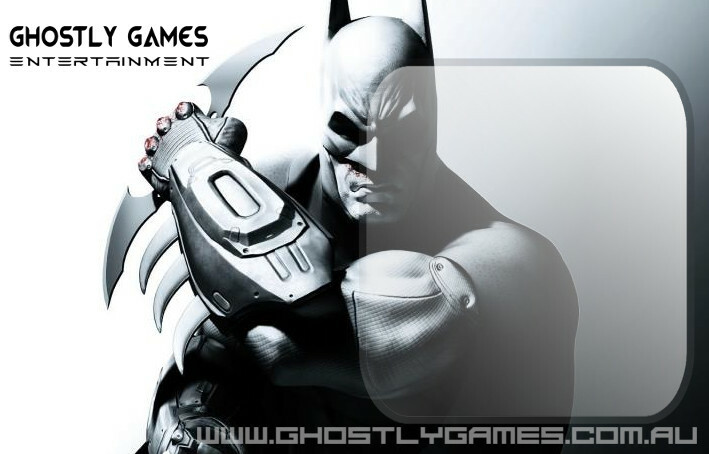 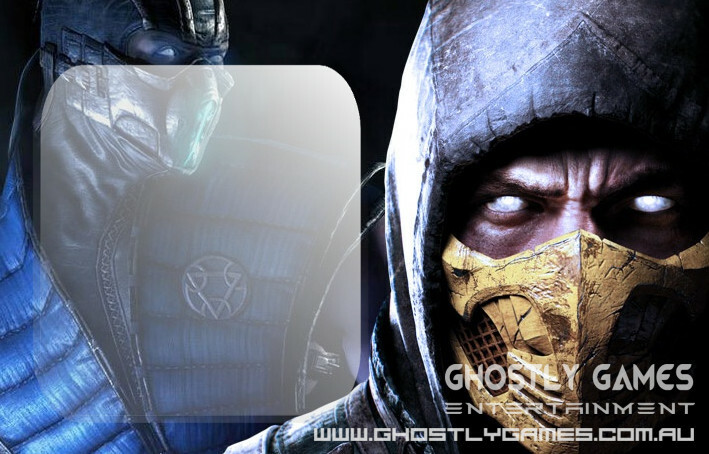 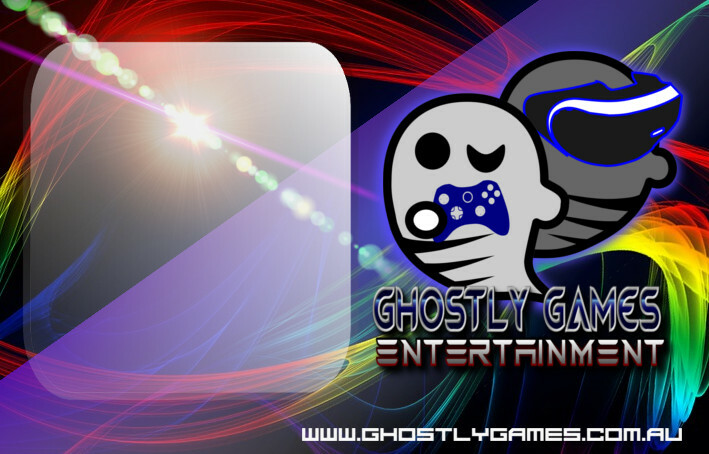 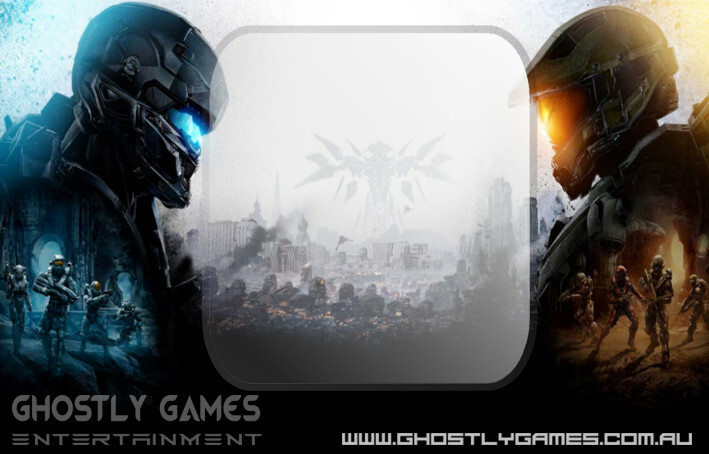 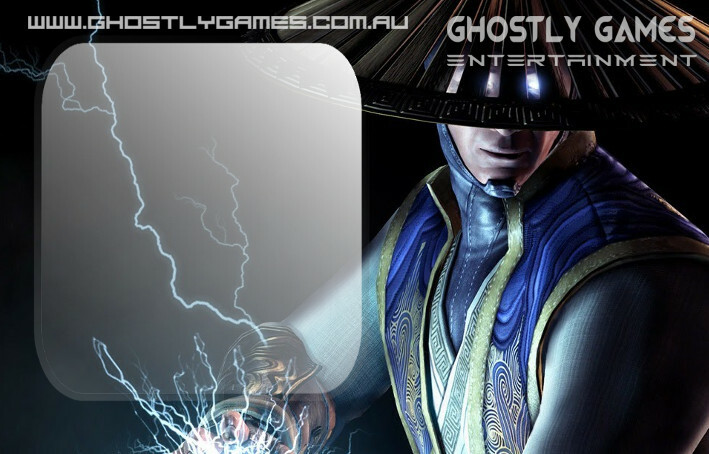 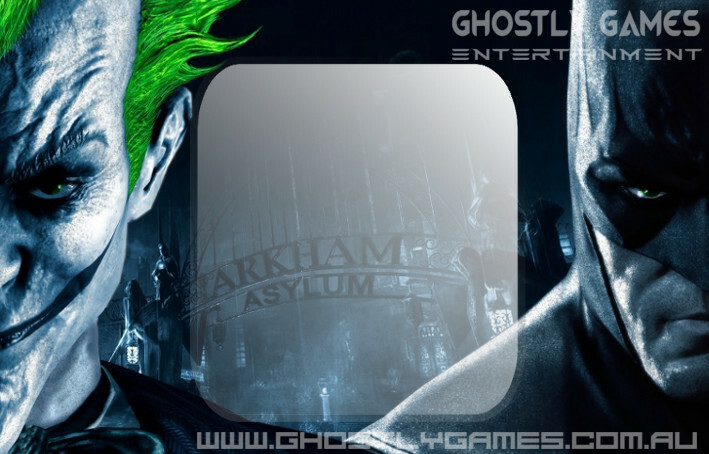 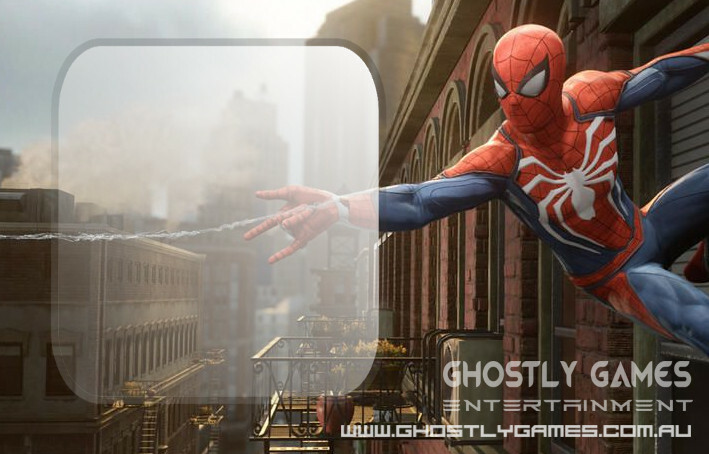 GHOSTLY GAMES ENTERTAINMENT AND IT'S AFFILIATES DO NOT MAKE ANY CLAIMS OF OWNERSHIP TO THOSE TRADEMARK CHARACTERS OR PRODUCTS. 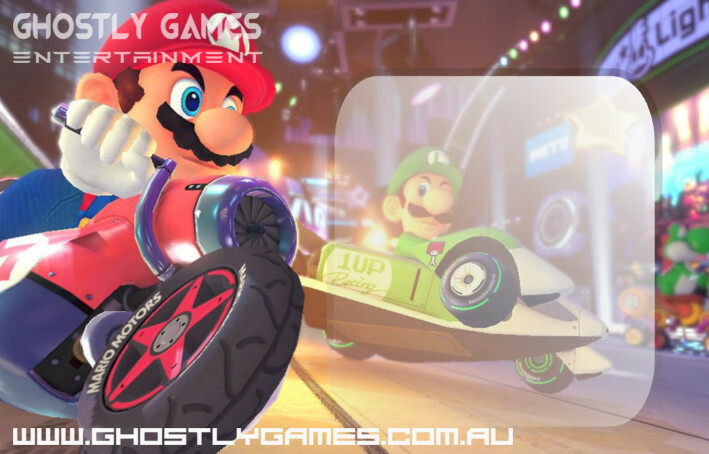 THIS WEBSITE AND THE SERVICE CONTAINS COPYRIGHT MATERIALS, TRADEMARKS, AND OTHER PROPRIETARY INFORMATION, INCLUDING, BUT NOT LIMITED TO SOFTWARE, PHOTOS, VIDEO, GRAPHICS, MUSIC, SOUND, AND THE ENTIRE CONTENTS OF THE SERVICE IS PROTECTED BY COPYRIGHT AS A COLLECTIVE WORK UNDER THE AUSTRALIAN COPYRIGHT LAWS.